Sales of rosé wines priced between $15 and $19.99 have more than doubled in the past 52 weeks according to market research firm IRI. U.S. wine sales were steady in April, with strong sales underpinned by the full range of options on offer to consumers. Rosé growth outpaced the category with sales in the past year rising by a staggering 53 percent. 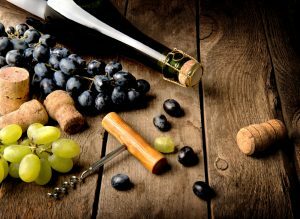 Direct to consumer saw both rosé and sparkling wines moving in greater volumes from U.S. wineries to consumers as well.